Nature is a great place to let children explore their own imagination, and interests. Spending quality time outdoors allows kids to enjoy the creativity and variety found in the natural world. 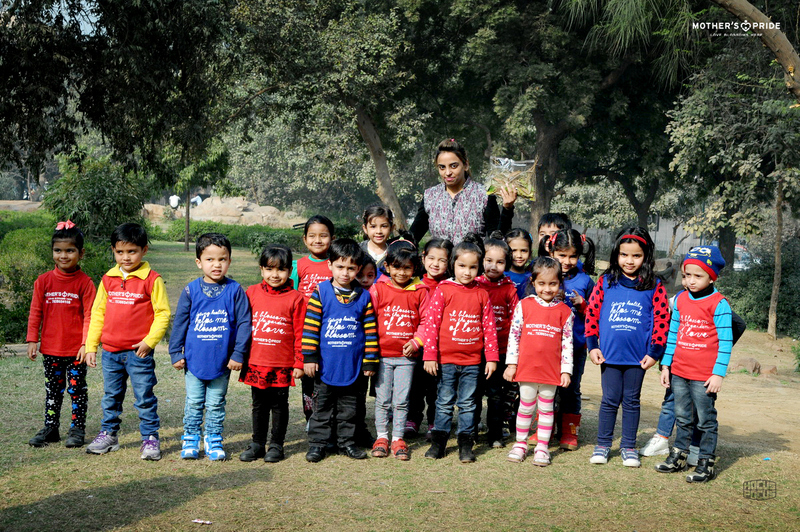 Under the theme Park, our Prideens were taken out for a nature walk to a neighbourhood garden.The objective was to help the kids learn about different types of flowers, birds and leaves etc. 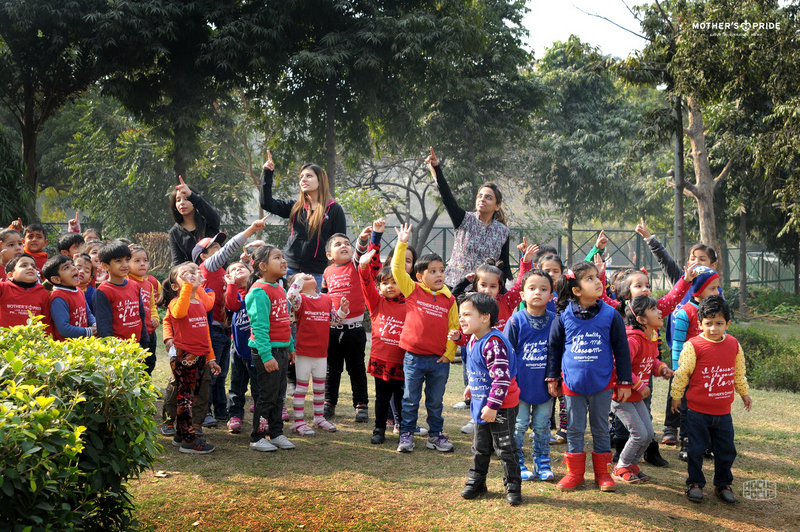 Before going for the walk, the teacher explained to the little ones what they may find in the garden.Once there, they were shown different types of leaves, flowers, trees, birds, plants, etc. 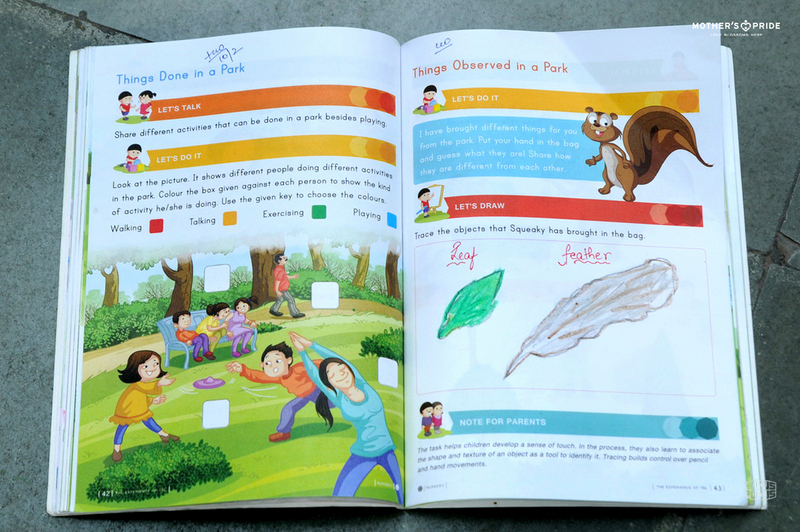 The teacher also showed them a squirrel sitting on the trees and the children related it with the squeaky in their books. It was a delightful day for our Prideens .The activity was an opportunity to appreciate and respect nature. 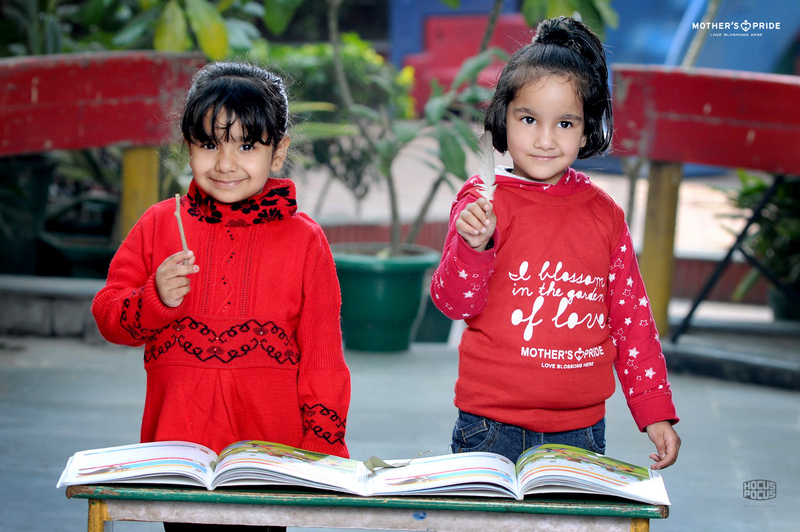 The fun didn’t end even after coming back; children were encouraged to put their learning into contexts. 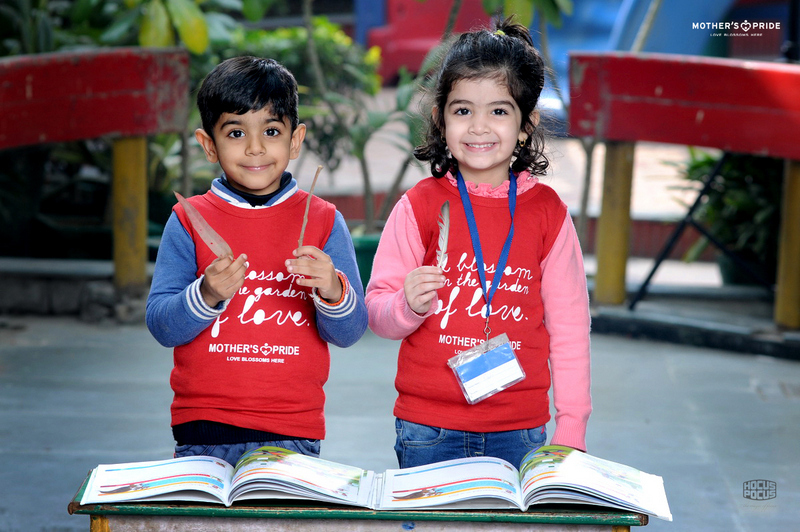 They enjoyed pasting and tracing leaves, pebbles and flowers they had collected from the garden for their book activity. Some of them also shared their experience with their friends and teachers. 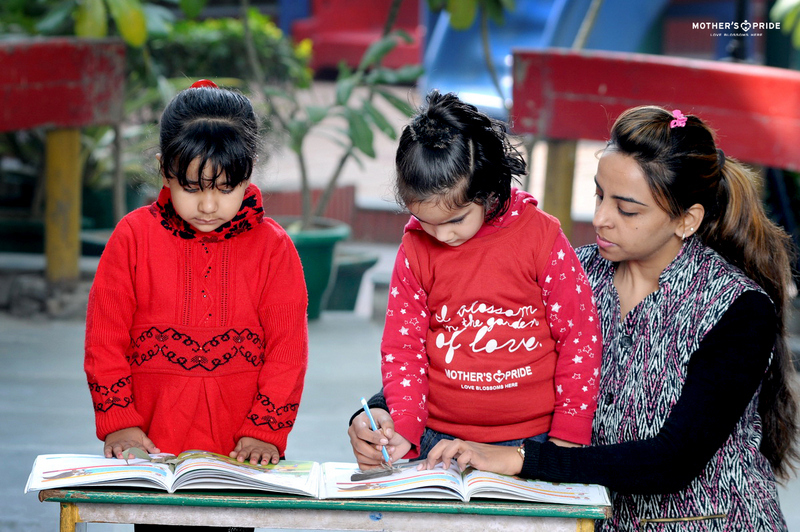 The activity not only helped them develop gross motor skills of the children, but also contributed to their physical, social and vocabulary development as they interacted with their peers in the group.